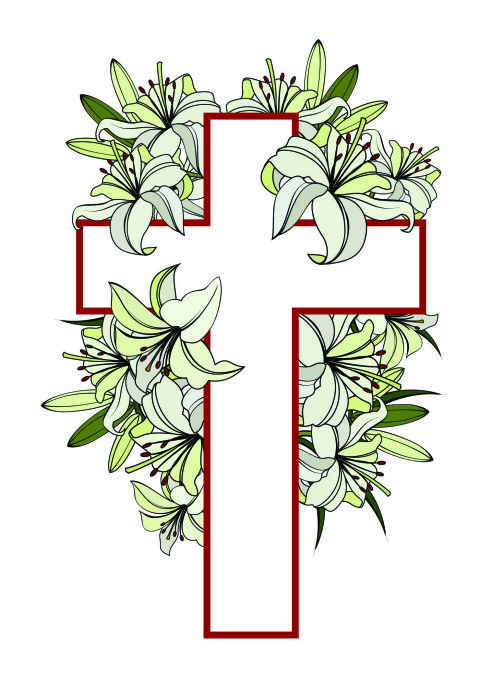 Lucille F. Urciuoli passed away on Thursday, January 17, 2019 at home. She was born in Newark, NJ where she lived for 40 years before moving to Hillside, NJ. She later became a resident of Union, NJ for 37 years before moving to Colonia the past 2 years. She worked in the printing business at Dynamic Die Cutting in Newark for 54 years; a business she helped found. ‘Lucy’ loved her work and was much loved by her customers. Lucille was predeceased by her parents Alexander O’John and Frances Moore, her brother Joseph O’John, her granddaughter Kristin Urciuoli and her son-in-law Samuel Salzano. Surviving are son Salvatore Urciuoli and daughter Frances Salzano, her grandchildren Nicole Salzano, Frank Salzano and Nicholas Urciuoli. Lucille is also survived by her nephews Robert, Joseph and Steven O’John. Lucille will be remembered by her children, grandchildren, extended family members and all that knew her as a beautiful, loving and generous soul who touched the lives of everyone around her. A private service will be held on Saturday, January 26th followed by Entombment at Woodbridge Memorial Gardens.